Are you looking to change up the look of your kitchen design but are worried you’ll have to break the bank to do so? The remodeling experts at Wellington Carpet and Floors in Brooklyn are here to let you know you can improve your kitchen design on a budget. With a few subtle upgrades and adjustments, you will totally transform its look and feel. Are your light fixtures a bit dated? Hanging new pendant lights is a great way to give your kitchen design a more modern appeal. You can find plenty of wonderful pendant light options for under $200. Small changes can make a huge difference in the appearance of a space. Replacing your cabinet door handles is a great way to build a theme for your kitchen design. There are plenty of options, whether you want something colorful and fun or cool and sleek. If your kitchen has wood flooring, you don’t need to replace or refinish it for an update. 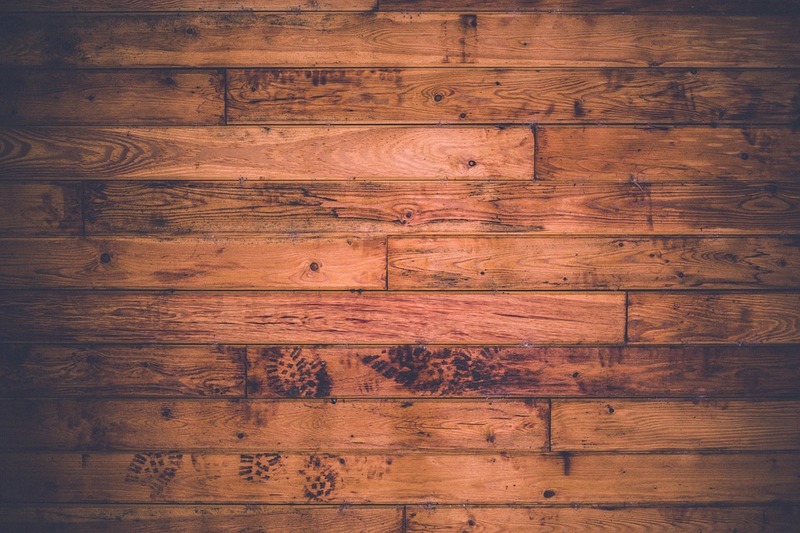 You can paint wood flooring to cover up minor wear and tear or just to give it a fresh look. Soft grays and blues are popular choices. Try any of these simple kitchen design updates for a quick and cost-effective transformation. Visit Wellington Carpet and Floors of Brooklyn on their website or Facebook to learn about their floor installation services. Give them a call at (718) 951-3700 if you have any questions.